Get a No Obligation Free Quote before the Christmas rush kicks in. A new concrete floor coating carried out by the Flooring Expert Guys of iCoat know how to deliver first class finishes with their Floor Coats. You do not need to have drab grey garages or pathways or exposed concrete that is rough under foot give your home garages, driveways, pathways and entertainment areas the best in floor coatings that will not yellow, peel, fade or crack and all our coatings are low voc toxin free so not only do they look great but will also be kind to the families health. 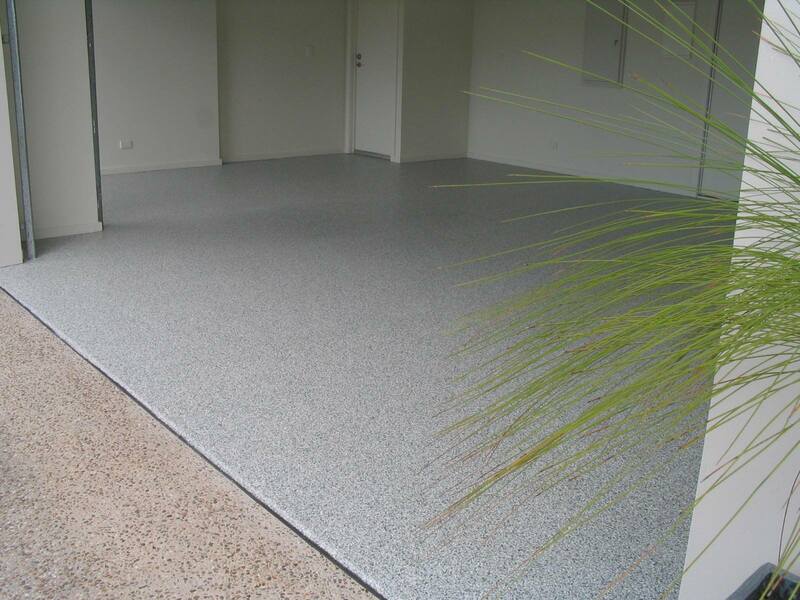 Floor Coats Australia are a division of iCoat Australia our Garage Floor Coatings offer unsurpassed durability. Polycuramine is 20 times stronger than epoxy coatings. 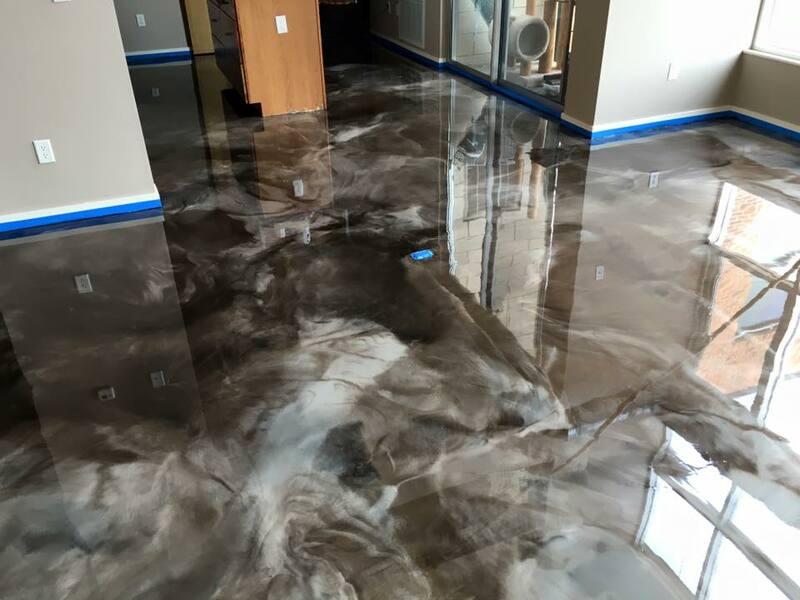 With its resistance to salt, oil, gas and other harsh chemicals, this is one of the toughest floor coatings on the planet. It’s easy to maintain and will last a lifetime while still looking fantastic. 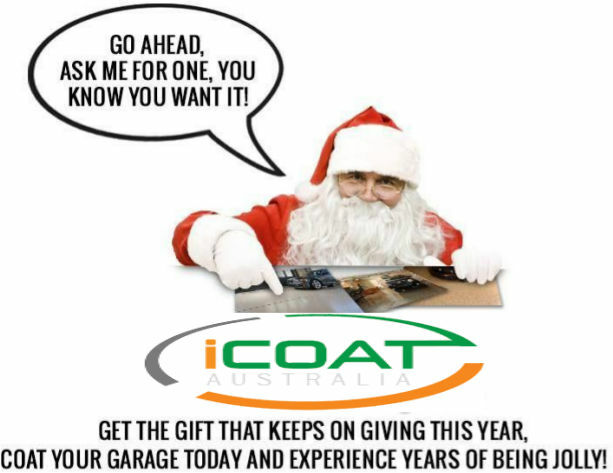 Our product is industrial grade, high-performance garage floor finish that will last for years.